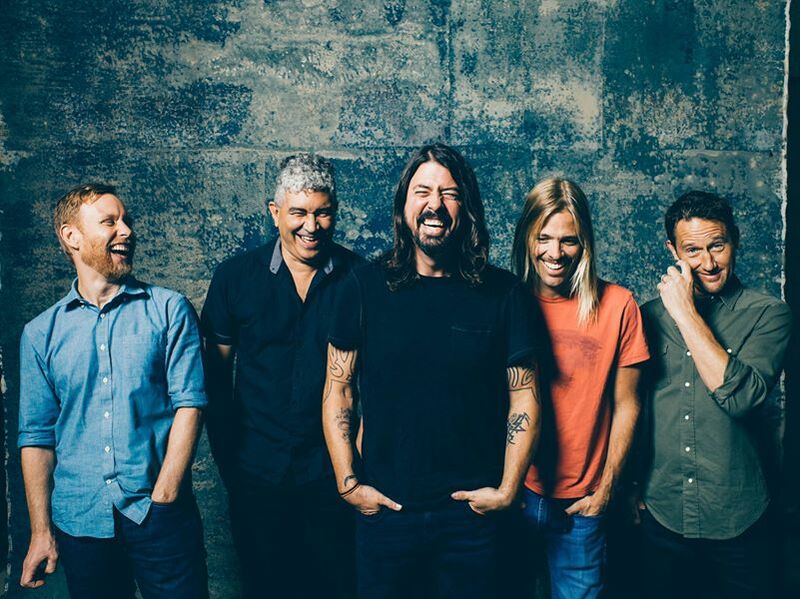 The Foo Fighters have issued a video denying recent rumors that they may be breaking up. Dave Grohl’s recent appearances at the Grammy and Academy Awards sparked some speculation and bogus media reports that the rocker may exit his own group and launch a solo career. The footage also shows Grohl meeting with producer Butch Vig to talk about a new sound and style for a solo launch. The tabloid-like reports about a potential band split follow prior announcements from both Grohl and drummer Taylor Hawkins that the Foo Fighters were planning a hiatus following the “Sonic Highways” project. The Foos celebrated the end of their 2015 tour by releasing a free EP entitled “Saint Cecilia” last November.